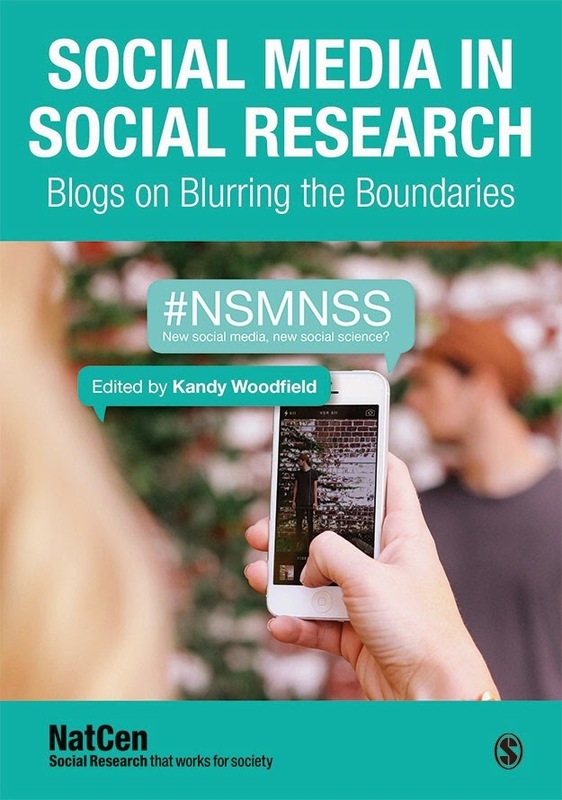 This blog post is based on a conference with the same name which was delivered at the Introduction to Tools for Social Media Research conference. The slides for the talk can be found here. This blog post introduces and outlines some of the features of NodeXL. Network Overview, Discovery, and Exploration for Excel (NodeXL) is a graph visualization tool which allows the extraction of data from a number of popular social media platforms including Twitter, YouTube, and Facebook with Instagram capabilities in beta. Using NodeXL it is possible to capture data and process it to generate a network graph based on a number of graph layout algorithms. 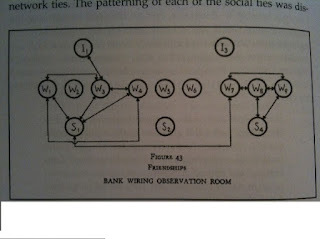 We can also think of the World Wide Web as a big network where pages are nodes and the links are edges. The Internet is also a network where nodes are computers and edges are physical connections between devices. Figure 2, below, from Smith, Rainie, Shneiderman, & Himelboim, 2014 provides a guide in contrasting patterns within network graphs. NodeXL can also generate a number of metrics associated with the graphs such as the most frequently shared URLs, Domains, Hashtags, Words, Word Pairs, Replied-To, Mentioned Users, and most frequent tweeters These metrics are produced overall and also by group of Twitter users. By looking at different metrics associated with different groups (G1, G2, G3 etc) you can see the different topics that users may be talking about. NodeXL also hosts a graph gallery where users can upload workbooks and network graphs. However, in regards to ethics in an academic context uploading to the graph gallery may not be permitted as participants will be personally identifiable. 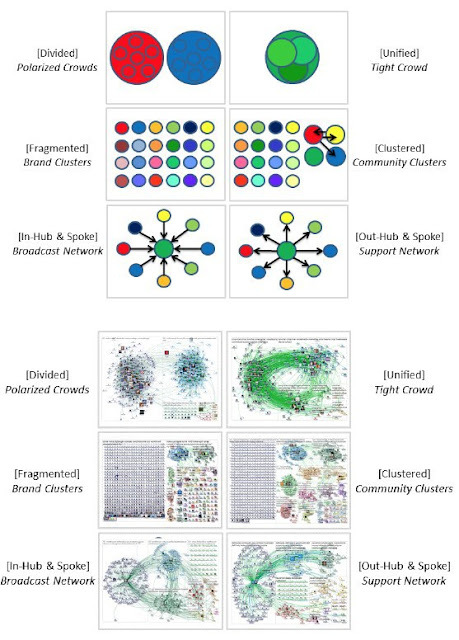 However, it is possible to use NodeXL to create offline graphs and to report aggregately. Thank you for sharing the information for me. If you are interested in the field of engraving machine you would like to share some information about it, such as marking machine ( Máy khắc ), Laser ( Máy laser ), Laser ( Máy khắc laser ), laser cutting machine ( Máy cắt laser ), Metal Engraving Machine ( Máy khắc kim loại), metal laser marking machine ( Máy khắc laser kim loại), laser on mica ( Máy khắc laser trên mica ). Email marketing is most popular in todays era. You can get best solution for email marketing nagpur. Attraitsolution is a leading ecommerce marketing services in Raipur. It is the one place where you get all your solution.